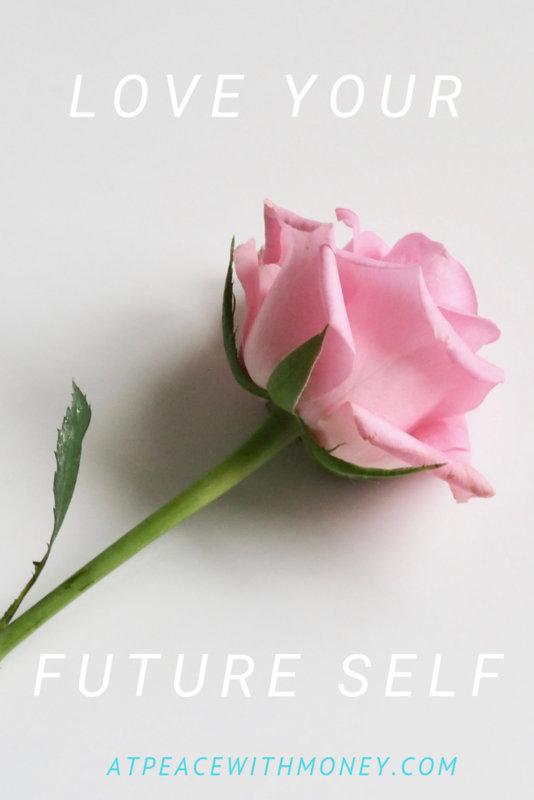 Last week we talked about loving our future selves, and dove into the world of IRAs. Today, I’d like to share a way you can love yourself and share the wealth with both future and present you – automation! I’ve written about automation before, and why it is so beneficial to our financial lives. 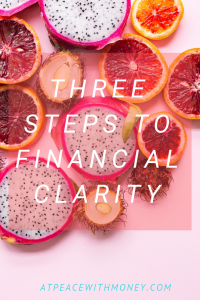 The idea is simple: by automating your finances, you reduce your decision making, thereby reducing your chances to change your mind or forget about saving money or paying a bill in full. Automating your finances make saving money easier and less of a mental effort. This principle is what Steve Jobs and Mark Zuckerberg employ in their wardrobe choices. They’d wear the same thing every day so that they could conserve their brainpower for other more important decisions! Here are my five ideas you can use to dip your toes into the world of financial automation. 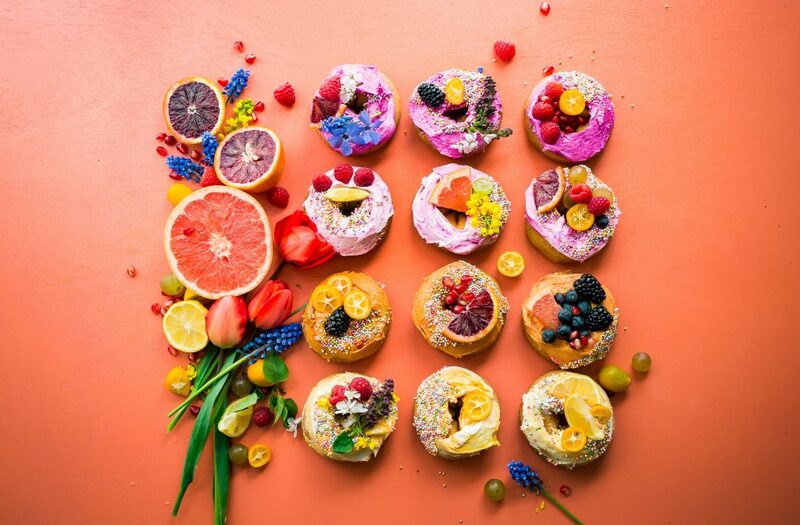 Start off slow – just pick one and try it out. If you like your results, you can come back for more! Set up an amount to automatically be sent to a particular savings account for a goal you’re pursuing. Don’t worry about the amount, any amount is great! Simply trying this is the most important step. Automating a bill payment insures you will not pay late fees. In the long run, this could save you a lot of money. Many banks offer to send alerts when your account hits a minimum balance. Set this up so you don’t overdraw your account. This way, you can avoid those pesky overdraft fees. 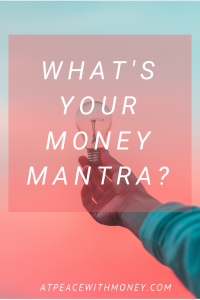 Connect your accounts to a money management system or app so you can really see where your money is actually going. I use Mint and I love it! Personal Capital is another I’ve heard of, and many people also swear by YNAB, or You Need a Budget. Have your paycheck automatically deposited into your checking account! This is so much more simple than having to take all that time and effort to take your paycheck to the bank. 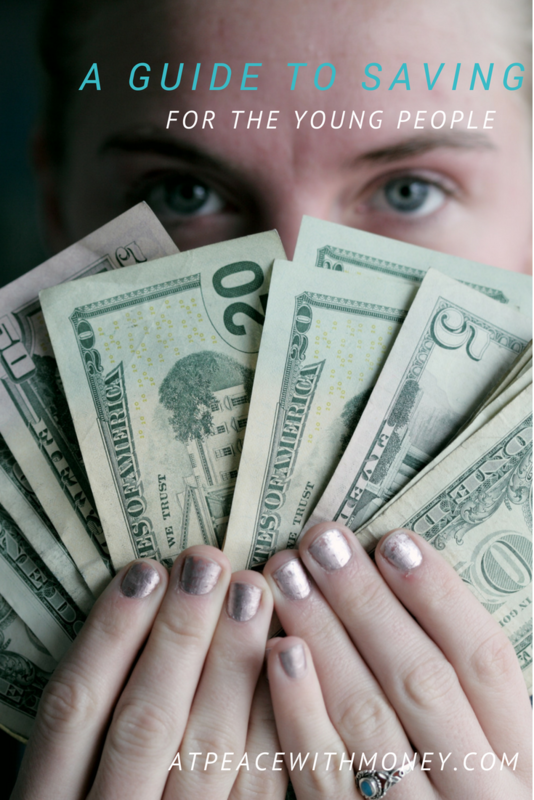 Even if you have your own business and have varying income, you can create a solopreneur paycheck using the Profit First system. If you’re interested in reading more about this, I recommend my posts Create Your Own Paycheck and How to Pay Yourself First. If you enjoy these tips and want more resources on automation, I’ll happily recommend The Automatic Millionaire by David Bach. 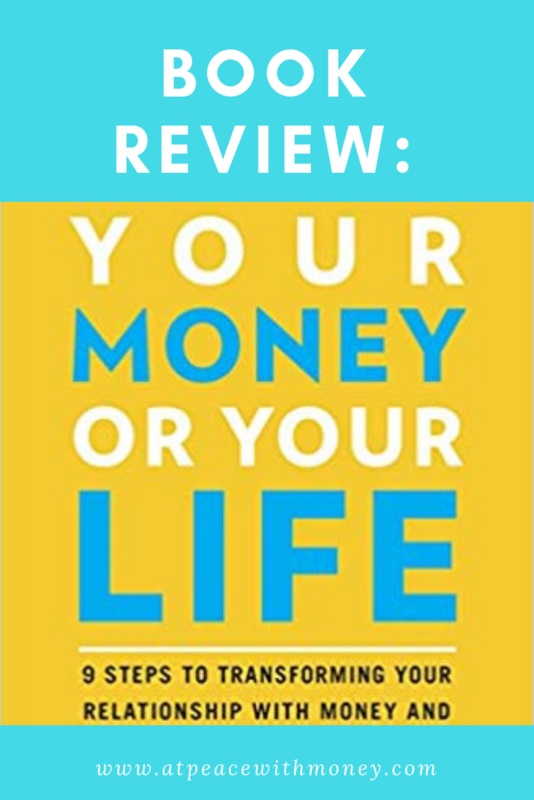 This book emphasizes how savings habits and automation can help you build up savings for retirement. He also has a variety of free resources available for download on his website, so go ahead and take a look at those too! And of course, if any of this has piqued your interest, I’m happy to talk to you about setting up money systems for your business. Take a look at my service packages and schedule a curiosity call! 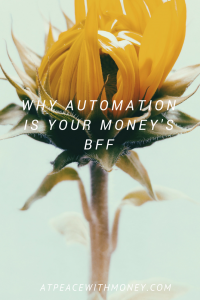 Automation is your money’s best friend. 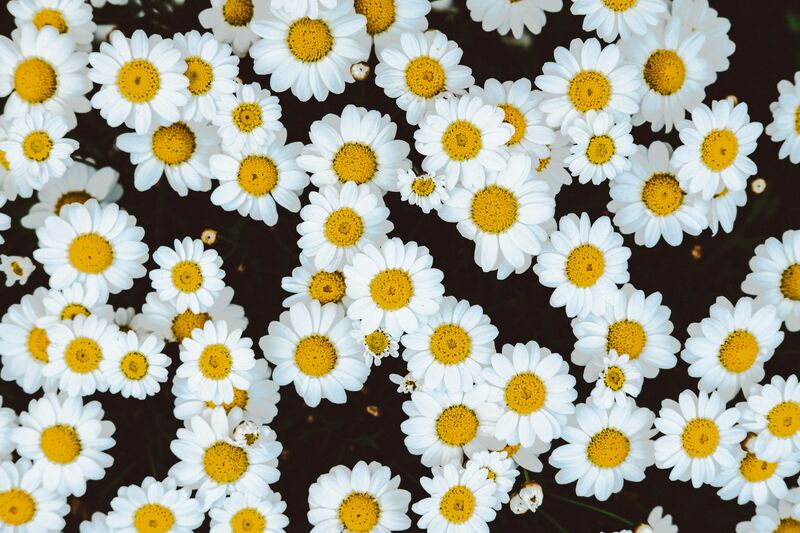 By automating your finances, you reduce your opportunities for decision making, thereby reducing your chances to change your mind about saving money or paying a bill in full. By reducing your decisions you set yourself up for success! 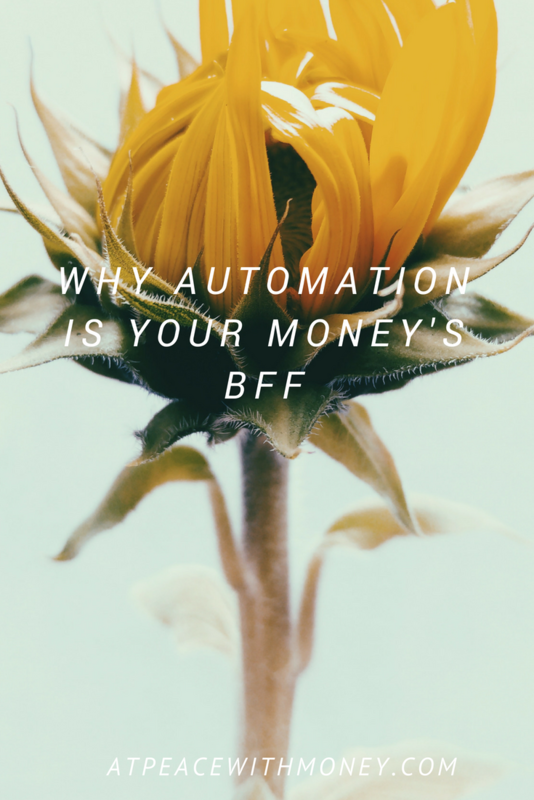 Automation can build up your savings and pay off your bills, without any extra effort on your part. So, how can you use automation as a financial tool? There are many different facets of your finances which can benefit from automation. Automating your bills is a good place to start. Many banks have online bill pay options available that help you pay your regular monthly bills on time. In particular, automation is a good way to ensure you always pay your credit card balance in full, so that you don’t accrue any interest fees. However, one important thing to be aware of when automating your bills is that you will need to stay aware of your bank balance, to avoid over-drafting your account. As long as you keep an eye on your balance, automating your bills is a good way to avoid late fees, build good credit, and stay on top of your finances. 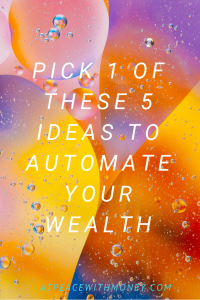 The other major arena of your finances that definitely deserves some automation-attention is your savings. I touched briefly on automating your savings in an earlier article, which you can read here. 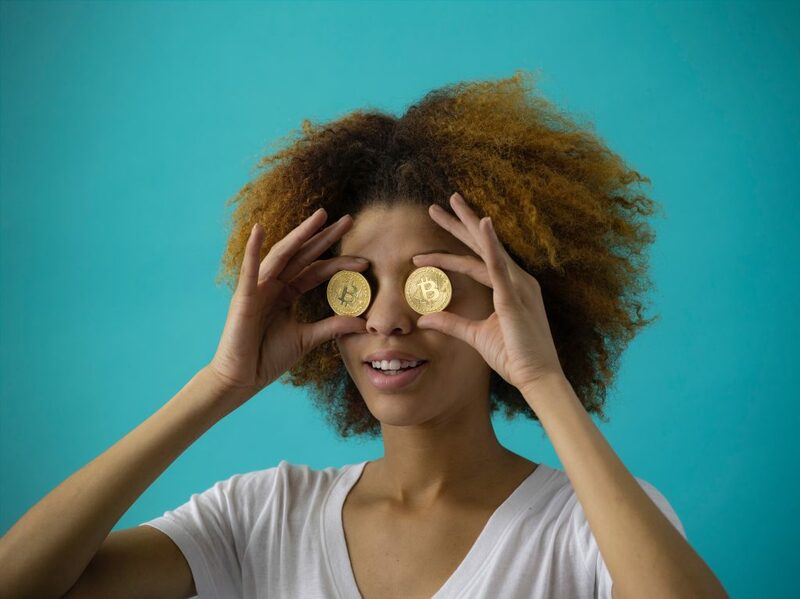 The most important thing about automating your savings is that if money automatically gets moved out of your spending account, you have no chance to spend it. That makes saving that much easier! We do this with our retirement savings, and it really helps us keep it up. A great resource for further information about automating your savings is The Automatic Millionaire by David Bach. I hope this motivates you to try out automation with your finances! Recently I’ve received some questions about financial advice for young people. I think the most important piece of advice I can give is this: save your money. It’s simple, but it can be difficult to get in the saving habit. That’s why I recommend developing a savings plan. There are three parts to a good savings plan: percentage, motivation, and banking. In order to save money, it’s important to decide what portion of your money you want to regularly save. You can decide this in a variety of ways. If you’re in a situation where you don’t need most of your income for fixed expenses, the amount you can save becomes much more flexible. For example, when my younger daughter started working at our local pizza place, she decided she would save her paycheck and spend her tips. Many sources recommend saving about 10% of your income monthly. If you have a fixed income, this can be calculated easily. With variable income, you can simply tally up what you’ve made and calculate the percentage each month. Use the other 90% of your income to live off of and cover your expenses. If you want to make things more organized or complex, you can work on budgeting out your expenses. 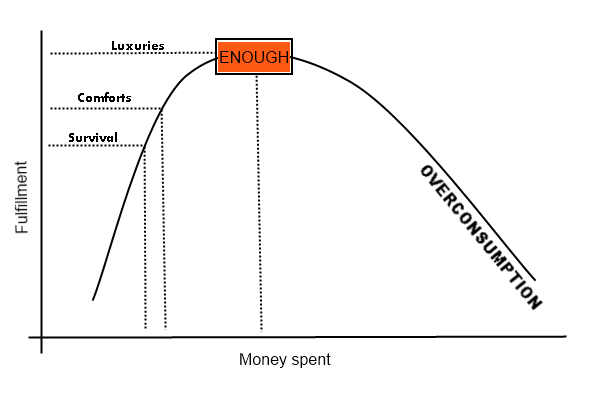 I’ll talk about different budgeting strategies in a later post. Having financial goals is important! Make sure you know what you’re saving for. Are you looking to purchase a car? Moving out? A fund that will enable you to leave your job in case of sexual harassment or unfair treatment? Having an intention for your savings is important because it helps keep you motivated. 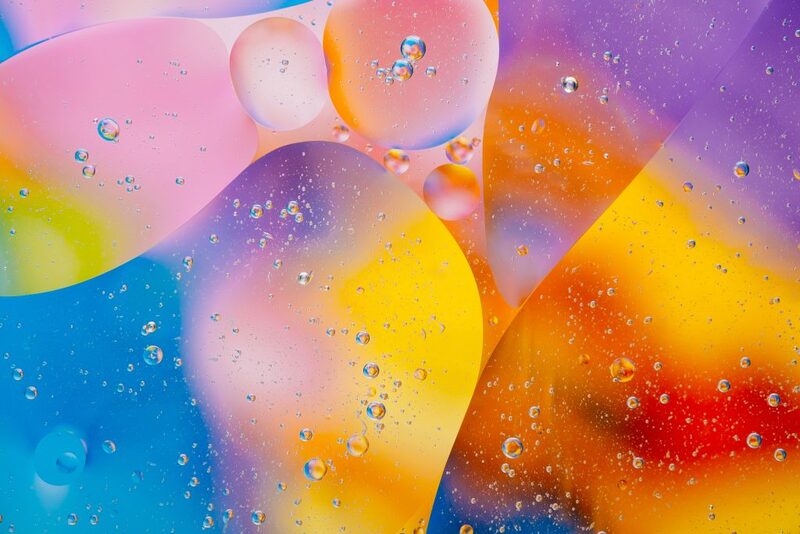 The more specific it is, the easier it is to focus on. 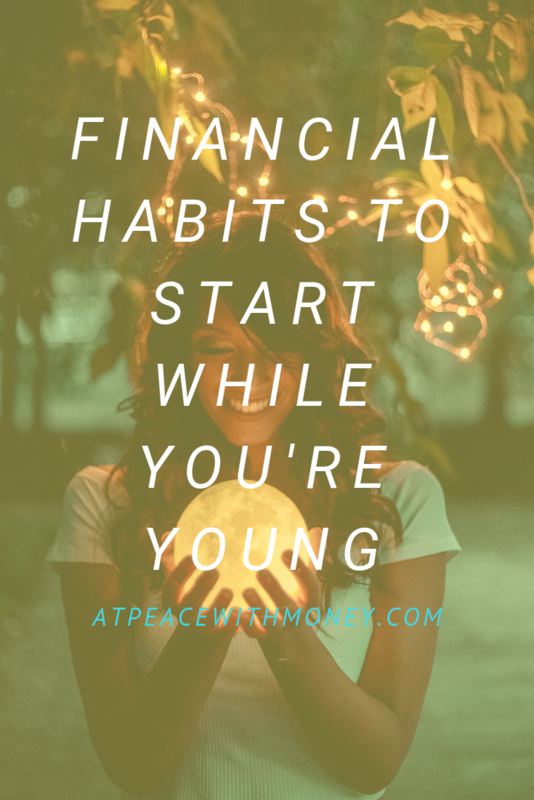 For example, when my older daughter decided she wanted to take a 3 month road trip, she calculated how much she needed to save, got a job at a shoe store, and the next few months saving almost all of her income. She even lived on her friend’s couch for two months to save on rent. In the end, she saved all the money she needed and then some. That’s the power of motivation! Use a bank that earns you high interest on your savings and doesn’t charge fees. Doing some research to find a good bank will help you figure out where to put your money and watch it grow quickly. You can also read my tips for avoiding bank fees here. Some banks allow you to automatically transfer money to a savings account each month. Setting up that automation can make saving even easier. When you don’t even have to think about it, it’s much more likely to get done. Saving is the best piece of financial advice I can give to young people. 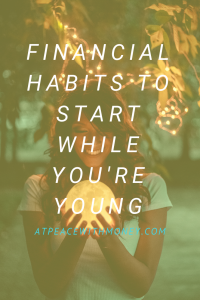 Getting in the habit of saving your money opens up a lot of choices, something that’s important and helpful in any young person’s life! This post was written in response to some requests I’ve received for financial advice for young people. To answer these questions, I’ve created a series called Young and Thrifty. Check the tag Young and Thrifty to see other articles in the series. Who do you go to for financial advice? We don’t talk about money that much in our society, but we should! Talking about our finances, our incomes, and exchanging financial advice can bring in helpful new perspectives to our financial lives. That’s why I believe everyone needs a go-to person for financial advice or perspective. Not unsurprisingly, I am that person for a few people in my life. 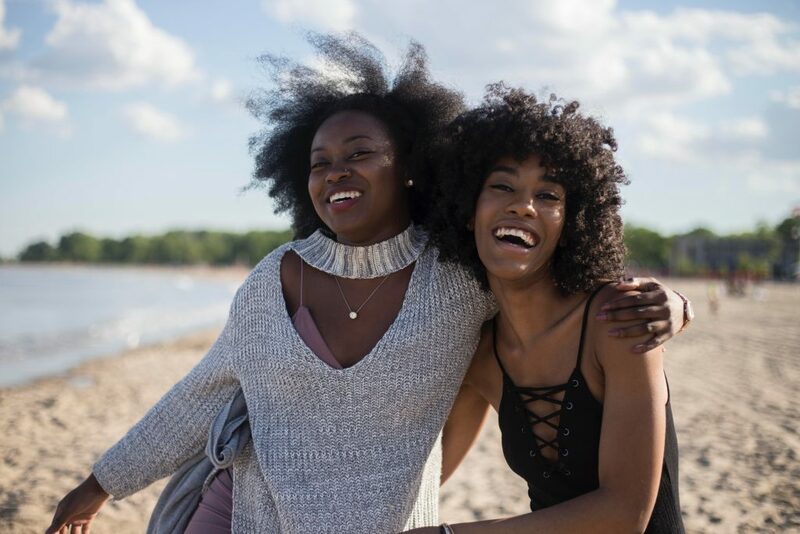 When my sister and I were young adults, we had a conversation about what roles or specialties we would take on in our lives. I have always been a “numbers person,” and volunteered myself to be the financial sounding board between the two of us. My sister calls me any time she needs financial advices, another perspective, or an extra set of eyes on her finances.A few weeks ago, she asked me for my advice about buying a new car, which I wrote about here. 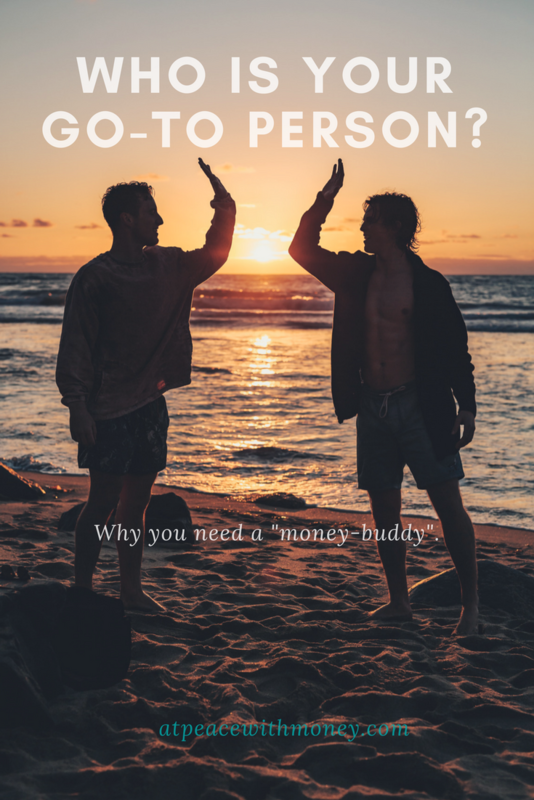 Having a go-to person for financial advice is crucial for a few reasons. First, using someone else as a sounding board can lend clarity or new ideas to any financial situation. You can also share tools, tips, and ideas with each other. 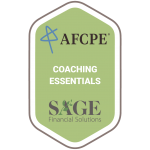 I enjoy talking with other financial coaches about their favorite strategies, and also get some good book recommendations! Most importantly, having someone you trust to talk about money with can make your finances less intimidating. 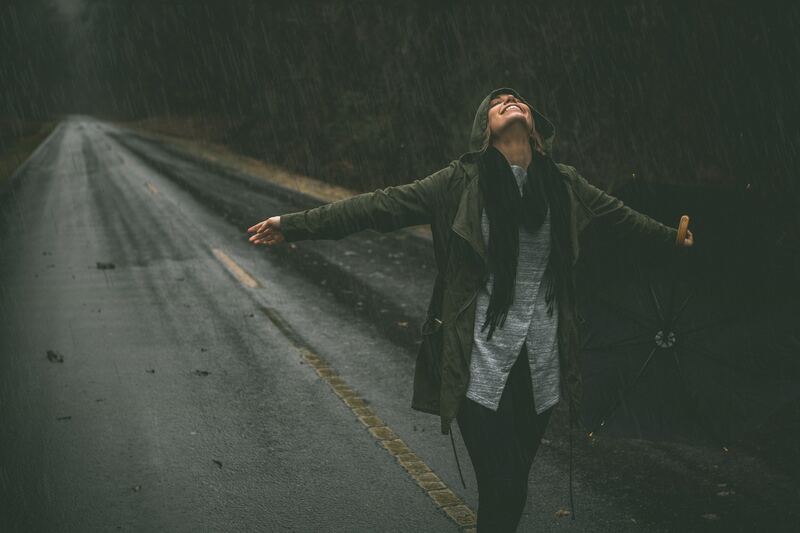 If you hear about someone else’s financial situation, it can put yours in perspective. 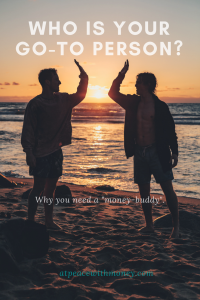 Having a “money-buddy” is likely to keep you more accountable to your financial goals and also help you feel more comfortable thinking about money as it becomes a more regular topic of conversation in your life. Solopreneurs may also appreciate having someone to bounce financial ideas off of, because they can benefit from outside perspectives. When you’re running your business all by yourself, it can be easy to develop financial blind-spots. Having someone to talk to about your business finances can help you avoid that. Try approaching a trusted friend or family member with the idea of sharing financial advice with each other. Make sure it’s someone you feel comfortable with so that your conversations are solely helpful. Once you’ve found someone, figure out how you want to structure your financial mentorship. 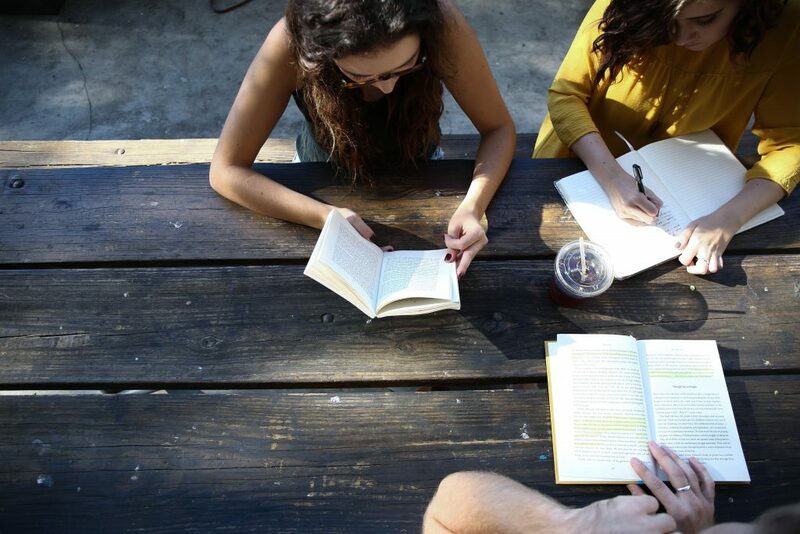 You could review your finances together every month, share your financial goals and progress, start a mini financial book club, or simply plan to call on each other when you need to make financial decisions. Keep it as simple or involved as you like. I hope that finding a go-to person for financial advice will help you make better financial decisions and reach your financial goals. Of course, if you ever need professional help, you know where to find me. 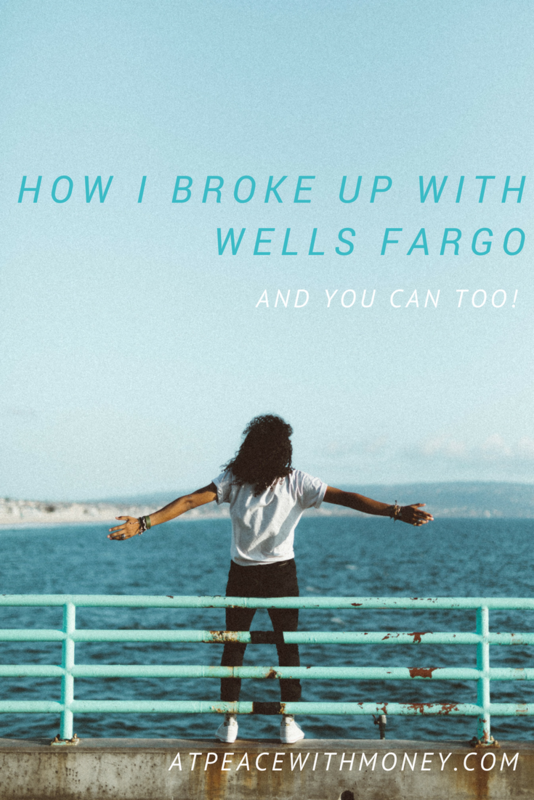 When my daughter Madeleine learned Wells Fargo planned to charge her increased bank fees and increase her minimum account balance because she was no longer under 18, she decided to switch to a credit union. Below, she outlines the process of research that led her to choose the bank she uses now. 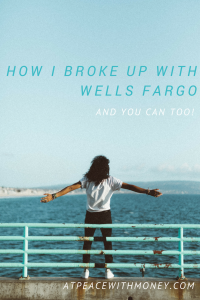 I’d wanted to break up with Wells Fargo for a long time. It was also difficult for me to rest easy while I knew my bank was funding projects like the Dakota Access Pipeline, for-profit prisons, and other tar sands projects. (Here’s their official statement confirming their involvement after the city of Seattle cut ties with the bank for continuing to fund the DAPL project.) If that weren’t enough, the exorbitant fees the bank charges for a variety of reasons led me to decide their convenience factor wasn’t worth it. My first thought was to look up the best current banking offers, but most of the options were simply other large banks also involved with the nefarious funding interests I was looking to avoid. Then, I began researching credit unions. Credit unions usually offer higher interest rates and lower fees. They also tend to be more community-oriented and value driven. So, I decided to join a credit union, but not without a little research. I started by looking up information about the best credit unions. NerdWallet and ValuePenguin both had helpful recommendations, and supermoney was also a helpful resource. Most of these options are national, online credit unions. After reviewing these, I looked up reviews for the ones that fit my criteria. 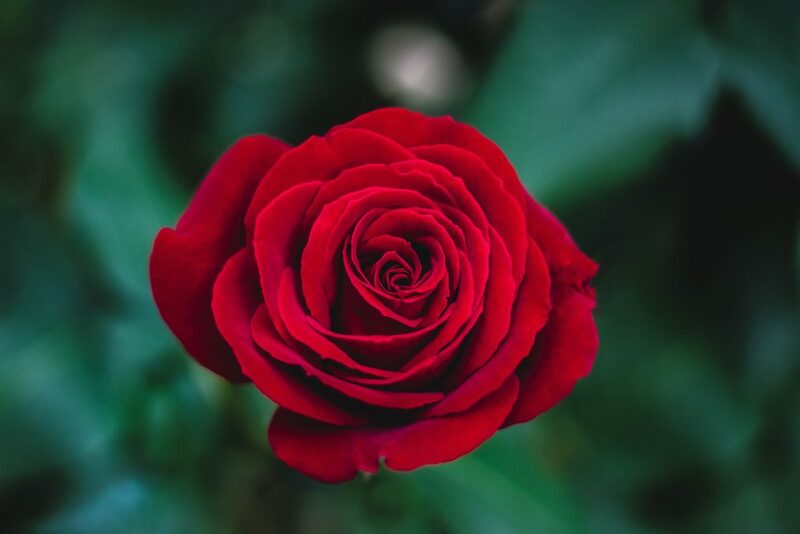 The one I was most interested in was Alliant, but after reading their review, I decided their terrible customer service wouldn’t be worth the hassle. However, I included these resources because you might have different banking needs and be interested in another credit union. I definitely recommend perusing those options. After this dead-end, I decided to look locally. We live in the Bay Area, so I looked up credit unions in the region. I picked out a few different credit unions and looked over the criteria to make sure I’d qualify. Some credit unions require you to live in a very specific area, have a certain type of job, etc. Online credit unions have fewer criteria or easy ways to join without meeting criteria. They’re a good option if you don’t have any local credit unions. Once I’d found a few options that I would qualify for, I compared their banking offers and looked up reviews. 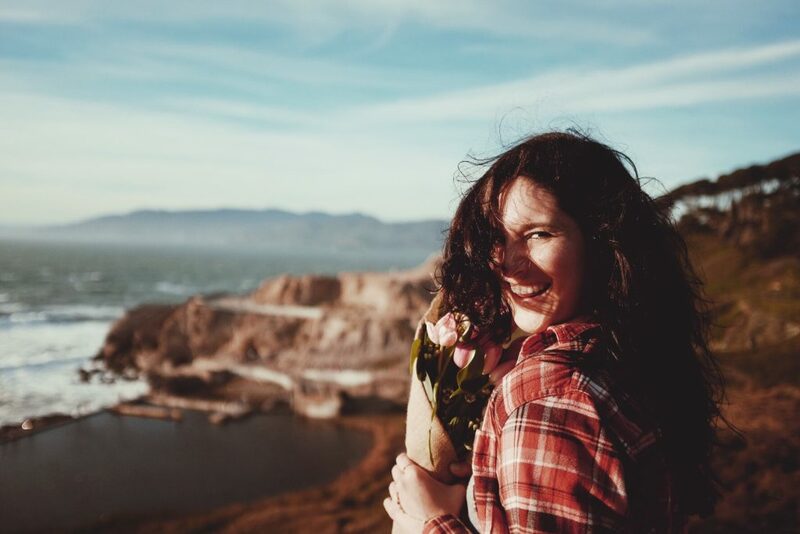 I chose Star One credit union, which offers 1.35% APY on savings accounts (and had some of the best reviews I could find!). The last step was actually making the switch. I went to Wells Fargo and got a cashier’s check from my accounts, and then took it straight to the nearest Star One branch. On the whole, switching to a credit union was easy. I wish I’d done it a long time ago, because my savings are earning more than 100% of the interest they were at Wells Fargo. Keep that in mind if you’re procrastinating on switching. Your timeline matters! 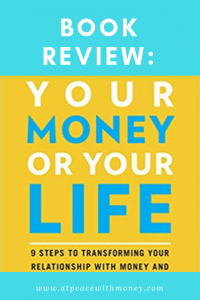 Finally, another resource that might help is Magnify Money, recommended on the Stacking Benjamins podcast. I used this tool to look up credit card offers while making the switch. For motivation, this Facebook page, bank transfer day ,encourages you to move your money. I used this tool to look up credit card offers while making the switch. Good luck with your breakup, and happy switching!